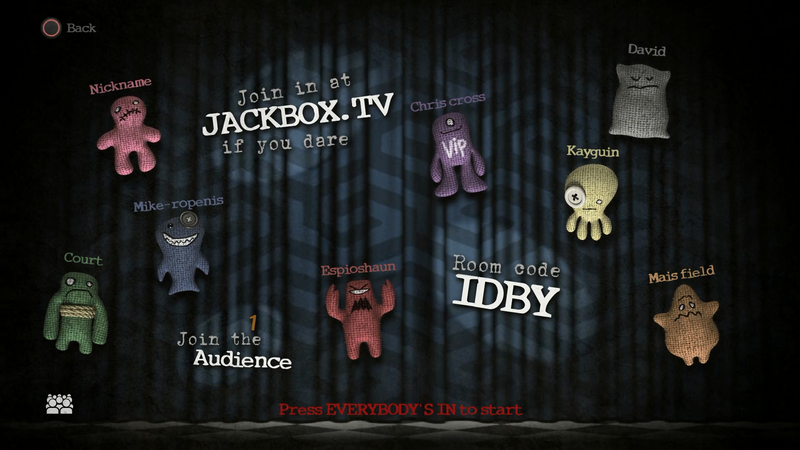 The At the Buzzer crew goes in hard on Jackbox Games in a heavy recording session, tackling Drawful 2 and titles from the new Jackbox Party Pack 3 with a long list of friends of the show! As guests come and go, who will emerge victorious in each game? As an added bonus, we’re still taking requests. Have a game you want to see us suffer through play next? Let us know in the comments or by sending us an email.